When doing cover songs there is just some music that must be treated VERY carefully. This had the potential to be good, but no. 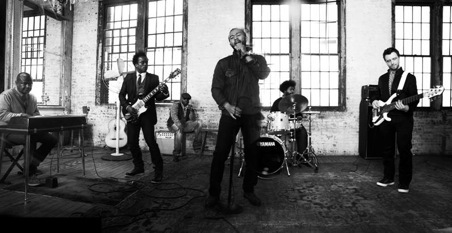 I love The Roots and I love John Legend but this is not OK! Artists like Bowie, Queen, Arcade Fire, etc are not to be touched!